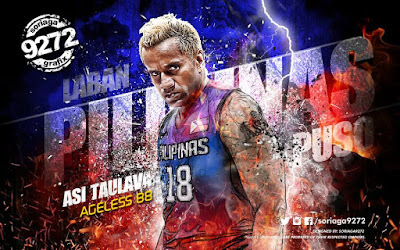 All the photos below are created by Soriaga9272. 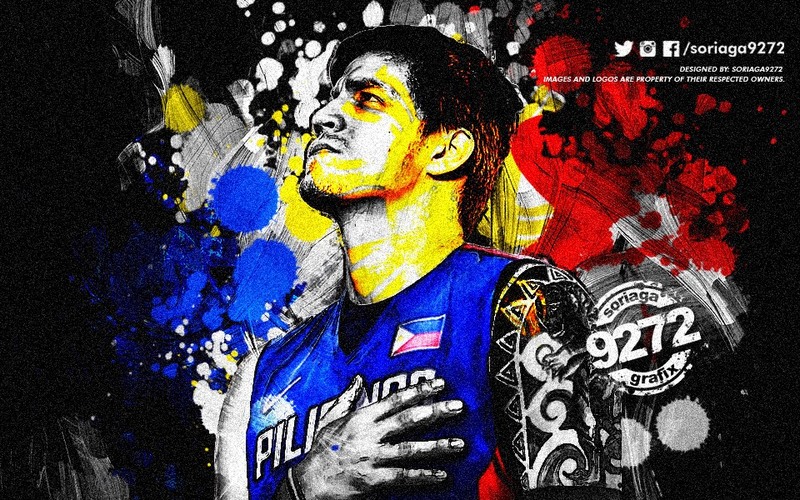 And all the wallpapers are respectfully created to Soriaga9272. If you wanted more of his/her amazing photo edit then you can visit the official Soriaga9272 Facebook fan page using the link above. 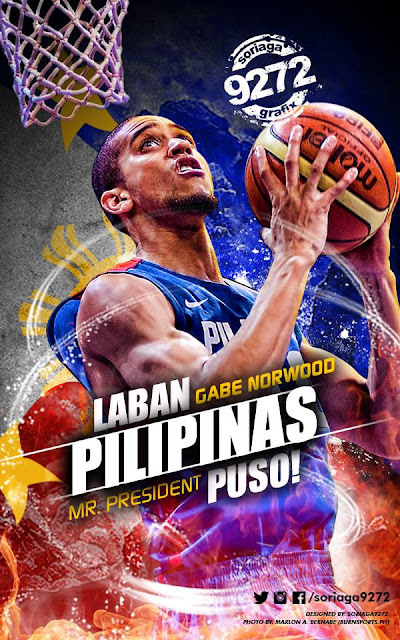 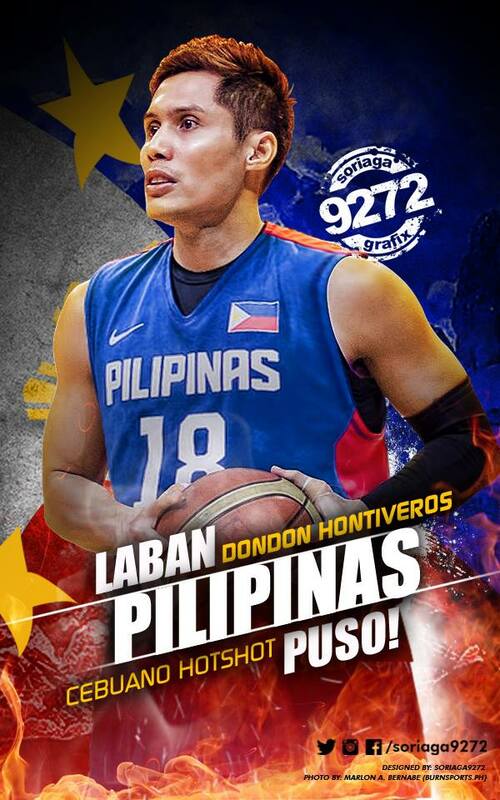 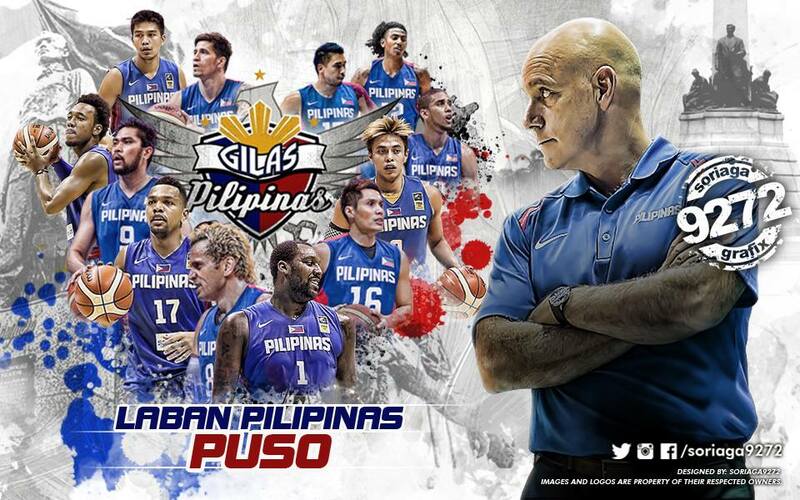 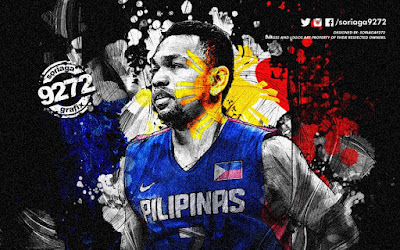 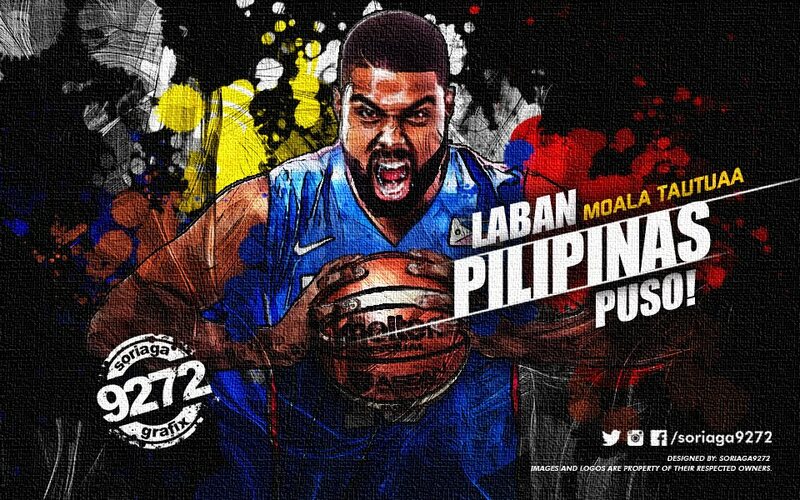 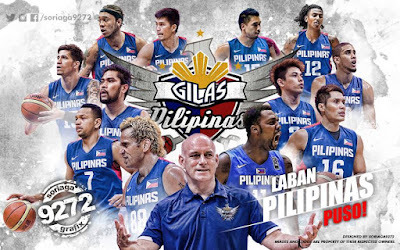 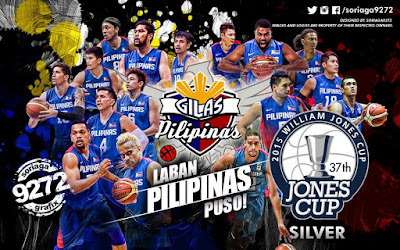 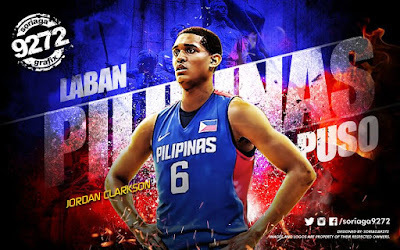 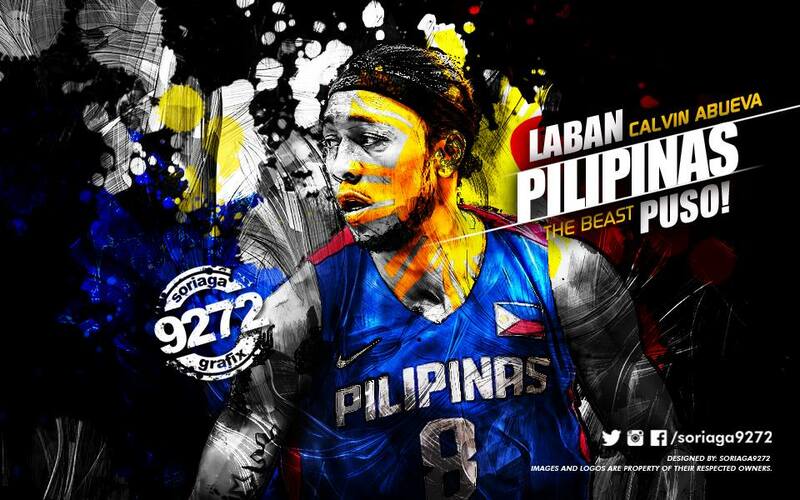 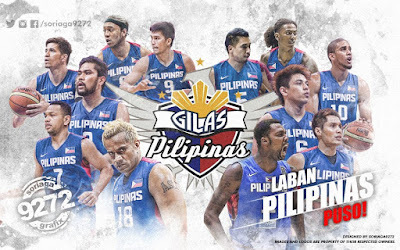 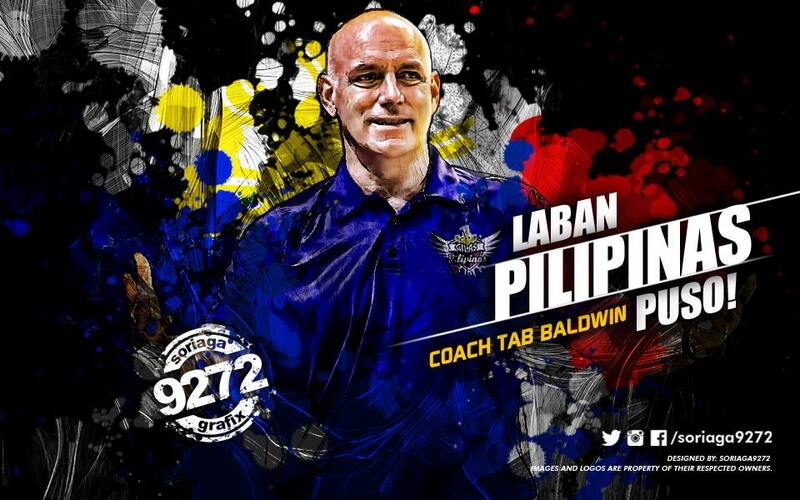 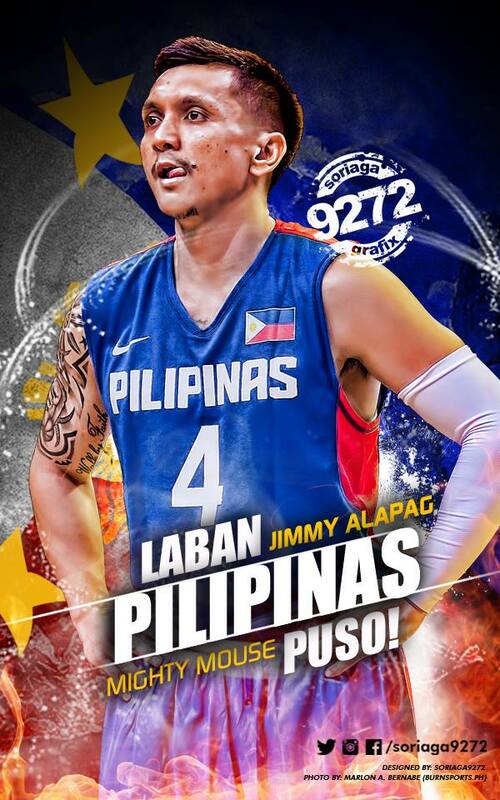 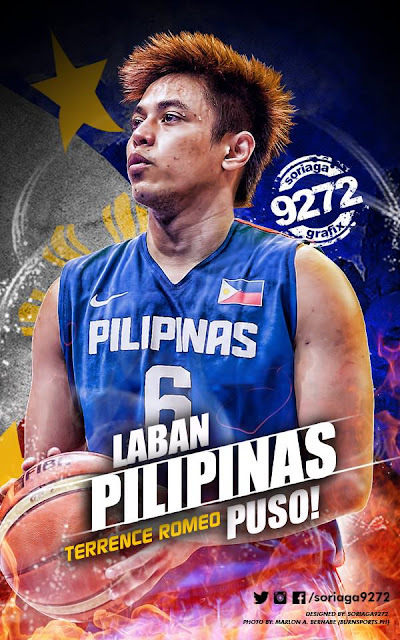 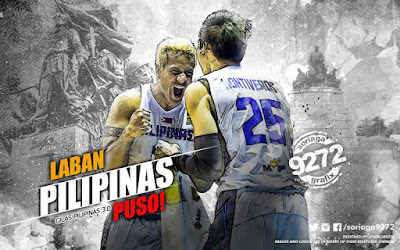 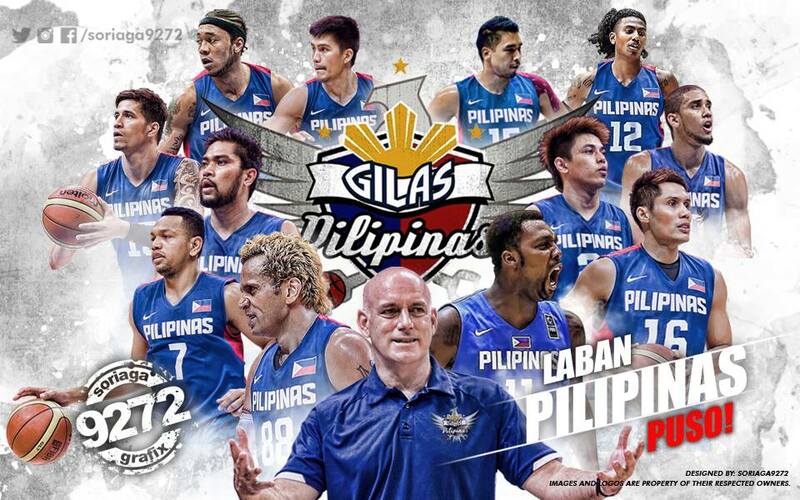 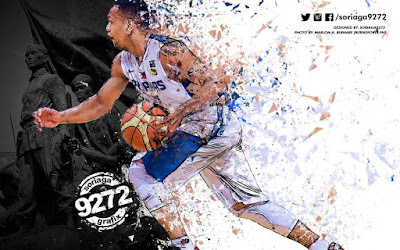 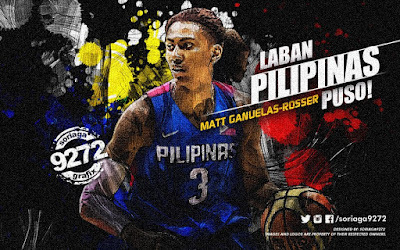 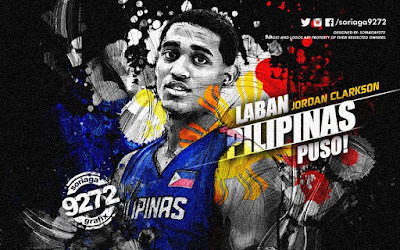 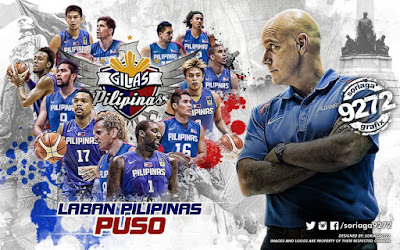 On the other hand all wallpapers included below are all dedicated for our men's national basketball team - the Gilas Pilipinas 3.0. 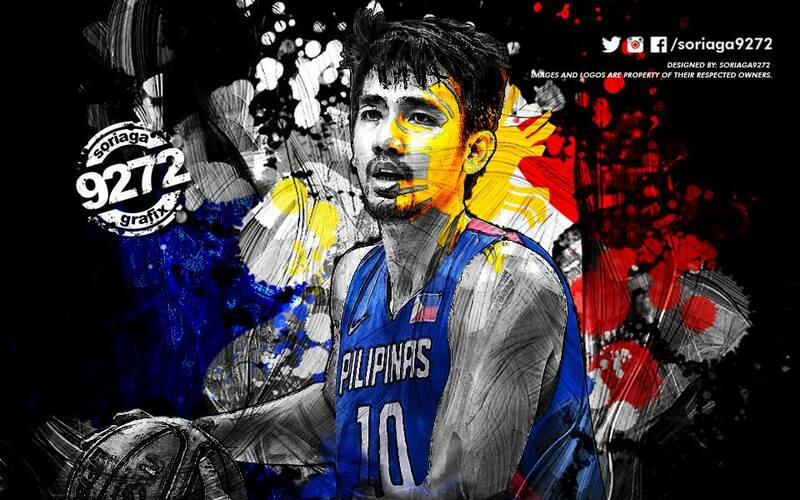 To download the wallpaper just click on any image below, right-click on it and press Save.